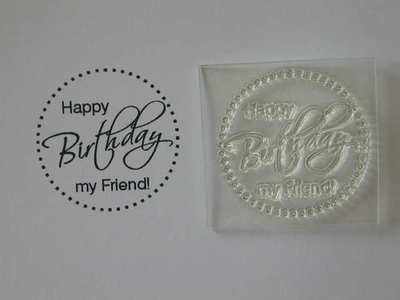 Dotted circle sentiment stamp, Happy Birthday my Friend! 'Happy Birthday my Friend!' 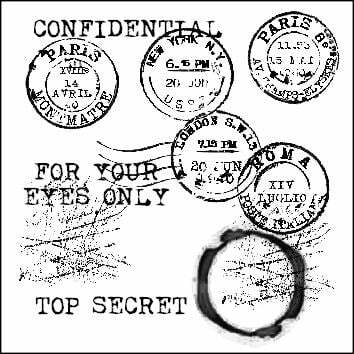 dotted circle sentiment stamp.